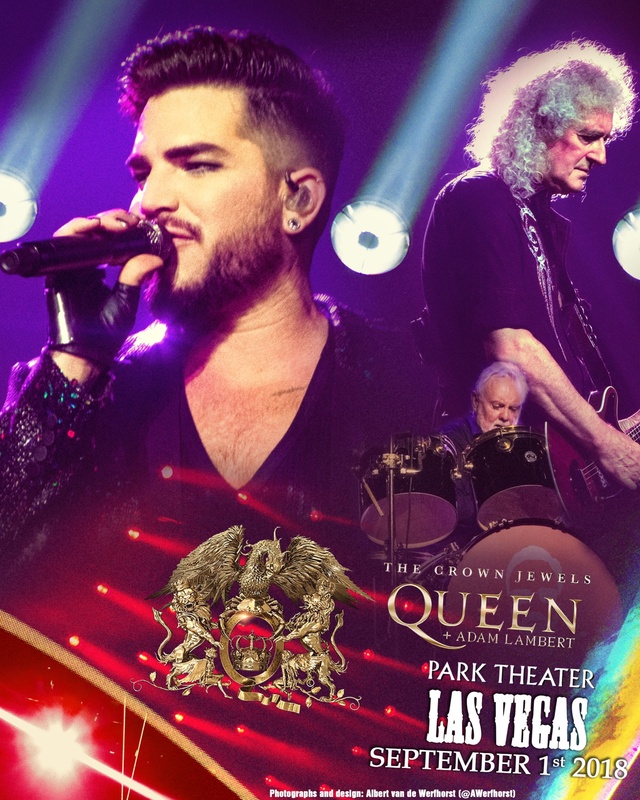 Tonight Queen and Adam take to the stage at the Park Theater Park MGM for the opening night of their residency in Las Vegas where “The Crown Jewels” will be revealed for eager fans. It is the first of ten shows wrapping up on September 22nd. “Long Live @QueenWillRock @adamlambert! It was epic & exhilarating Absolutely loved the many hits,Lambert’s vocals and costumes,Taylor’s drums,May’s guitar,the staging loved everything! 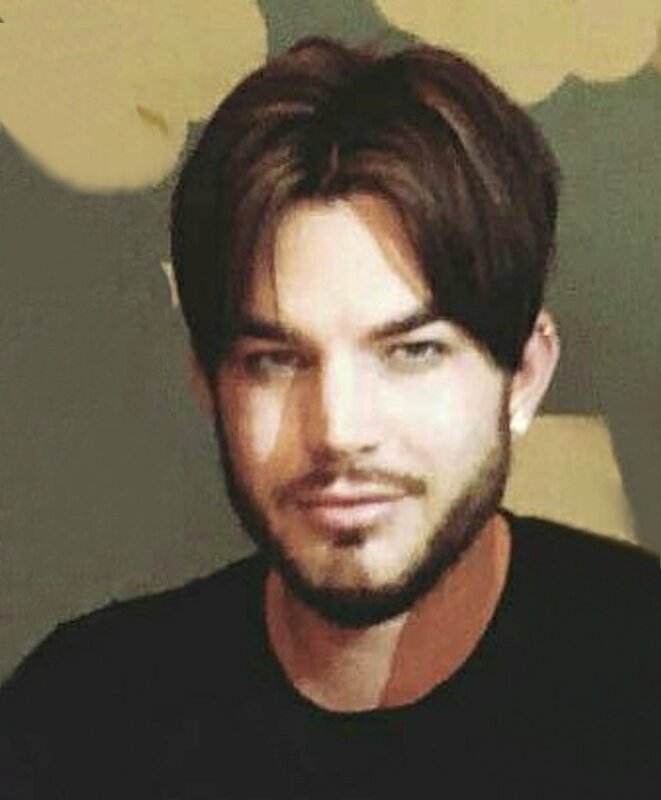 Okay, I am in heaven with Adam’s longer HAIR, but the main attraction is the ‘well-fitted tight’ PANTS!!! Queen with Adam Lambert performing the Elvis Presley classic Heartbreak Hotel at the Park Theater in Las Vegas, NV on September 1, 2018.